13 REASONS WHY has brought teen dating violence & suicide back into our conversations. I'm available FOR FREE to speak to your teens, parents & educators. Let's start a dialogue with our children! Let's discuss #MeToo with our daughters and prepare them to avoid "VAMPIRES"/Sexual Predators. 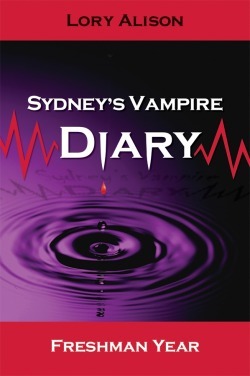 Book 1 available for digital download for only .99 cents on Amazon! CLICK HERE TO: Check out this new interview with author Lory Alison on Arts in Action on CGTV! BOOK 4 COMING SOON! 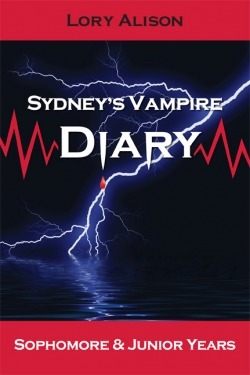 Sydney's Saga Concludes in the last book: "College"
​Book 3 "Senior Year" AVAILABLE NOW! 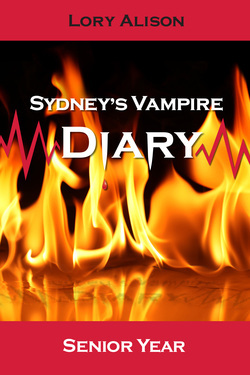 JOIN SYDNEY'S VAMPIRE DIARY FAN PAGE ON FACEBOOK! Good Morning Texas on the VIDEO tab!